A beautiful smile is the most valuable thing a person can wear anywhere, anytime. 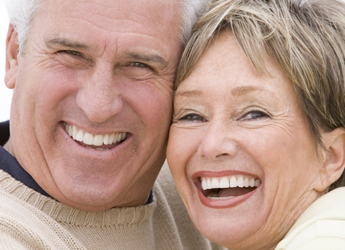 The beauty of a smile blooms to its fullest when the teeth are properly aligned. People with improperly aligned teeth often cover their mouth when laughing or smiling, or cause them to simply avoid smiling all together. 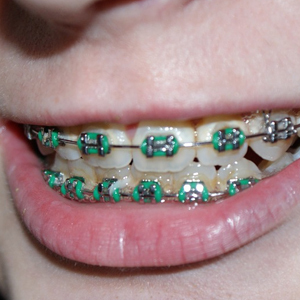 Improperly positioned teeth can cause a number of problems. They may include not only cosmetic issues but also cross bites, open bites, malocclusion and crowding. This may create other problems which are more dangerous and require attention. 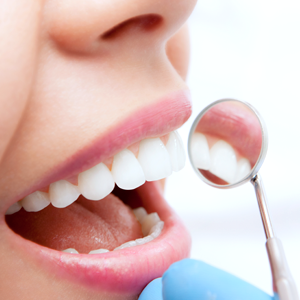 All dental services at our office are offered by our dentist.